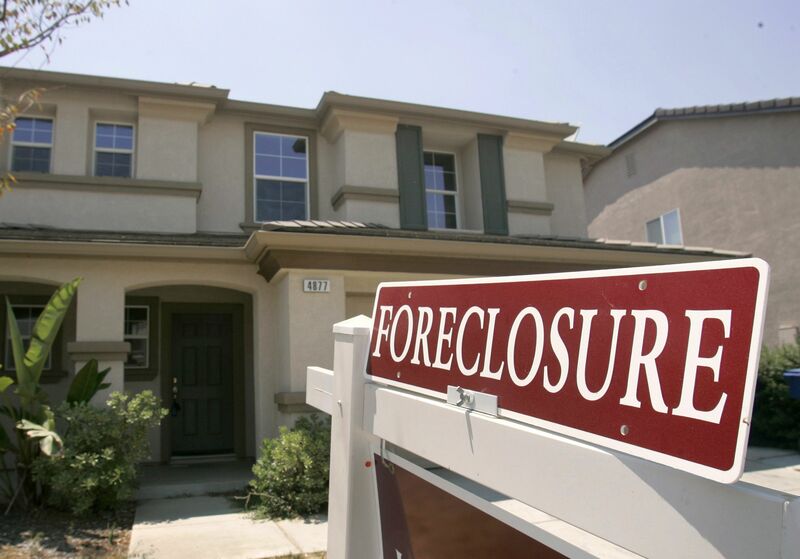 Foreclosure can be unavoidable to some especially when there has been an unplanned situation that has suddenly occurred within a family or in the life of the property owner. Before a property can be foreclosed though there is a short period of time where the owner can make some options as to the next steps to take given the situation that is about to take place. If the owner can sell the property at a cost that will encompass the amount he owes for it then that will be great. This is because at least he will get some of his invested money back, and at the same time, the impending foreclosure will not hurt his credit ratings. The challenge with selling a property that is soon to get foreclosed is that it has to be sold quickly. Time will not be on the property owner’s side. Most transactions though via real estate companies will take time as they have to find an interested buyer, and if the property has issue, they have to prime up the property. One may have to consult a lawyer as well for the sale, and of course inform his lender about his decision to sell the property before it gets foreclosed. The best option then is to find a buyer who can quickly buy your property that is about to get foreclosed, and buy it no matter the situation, and the condition of the home. At Chris Buys Homes San Diego we will help you stop the impending foreclosure by buying out your property no matter its condition. Allow us to help you by touching base with us. Fill up the form below, give us relevant information about your property and we will promptly make you an offer. Within the next 24 hours, we will be responding to your inquiry, and we will give you a no-obligation offer that represents the fair market value of your property. Once you agree with our offer, we will then arrange for a meeting at your property so that we can discuss the whole procedure and at the same time we can view your property. Once we have received your documents and take necessary procedures from our end, we will then ask our escrow company to prepare necessary documents so that you can sign accordingly. And once we have closed the deal, you will walk away with our FULL CASH PAYMENT – no cuts, no surcharges, no deduction of fees whatsoever. Just the whole amount we offered to pay for. If in case you would still need to stay in your home a couple of weeks after our settlement, then just let us know and we can make necessary adjustments. We can even allow you to stay up to 30 days in your property from the day that you have received our payment. And if the property in question is currently being leased, we can even deal with your tenants. Yes, we will take all the hassle, and handle all the inconveniences for you. We will buy your home whatever its condition, and we guarantee you a fair price. Get on with the sale of your home, stop that foreclosure, save your credit rating and move on with your life. Get in touch with We buy houses san diego us today.